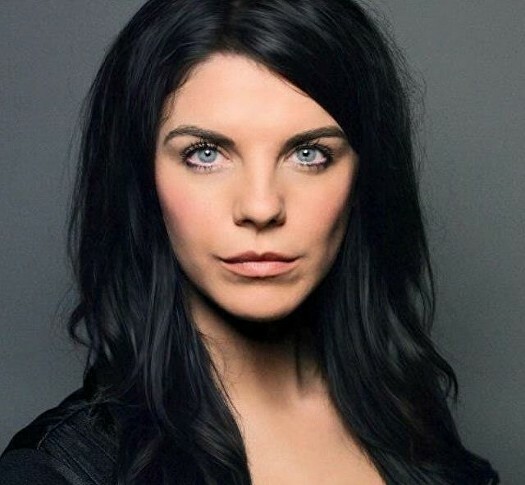 British Soprano Alison Langer is a gradute from the Guildhall School of Music and Drama’s prestigious Opera Course. In 2015 Alison gained a place in the Glyndebourne Festival’s chorus where she sang in their 2015 Festival and Tour and the 2016 festival, singing the role of the Bridesmaid in Le Nozze di Figaro Mozart. Alison has sung in many prestigious venues as a soloist.